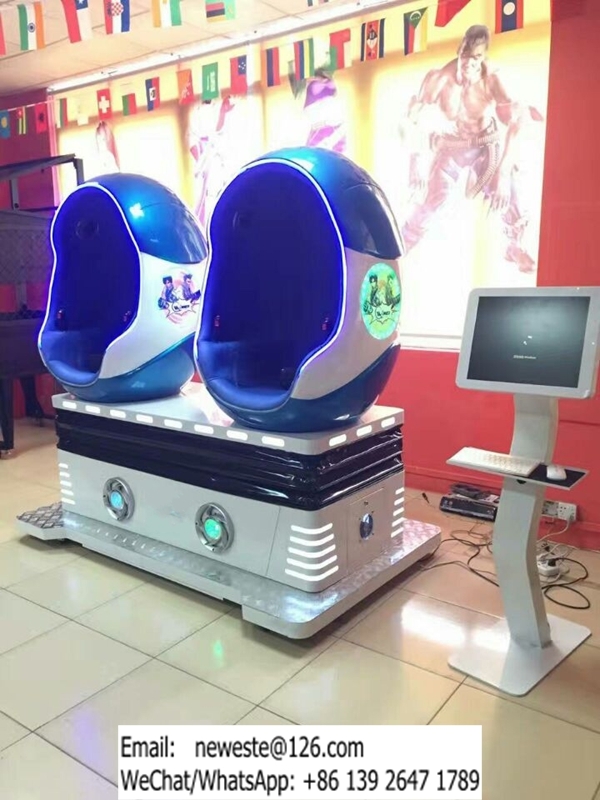 *Product Name: Amusement Equipment Two Seats 9D VR Simulator Egg Movies Cinema . Before you buying these goods, you should contact your local customs to check if there are any requests for these goods. These goods’ HS Code: 9508900000 . *If your customs have any requests for these goods, please inform us before shipping . Any delivery failure is caused by buyer’s reason, the buyer must afford all the loss . *We will send the goods by sea (ship) . *Why Can Not Shipped By Airplane ? Shipping By Airplane is Very Very Expensive . You have to pay extra expensive airplane transport cost. 9D VR cinema is a new high-tech masterpiece entertainment product after 5D/7D cinema. It is a combination of virtual reality display and electrical electromagnetic suspension movement platform, it can make players feel like in the game, like the virtual world of the matrix, compared with special effects theater, t&p electrical 9D VR experience hall is a large screen pulled in front of players eyes, shows another scenery in your nose. VR display support usersinteract through a variety of interaction equipment and 3 d virtual reality environment, improve users’ immersiveexperience , compared with large screen display scheme based on video collection, it’s a technology without any color distortion, the bandwidth constraints or the system delay. 1.Touch screen operating system, easy to control and handle. 2.Attractive futuristic Space Capsule design. 1-2 New movies updated every month . *We had cooperated with professional VR movie / game production company. 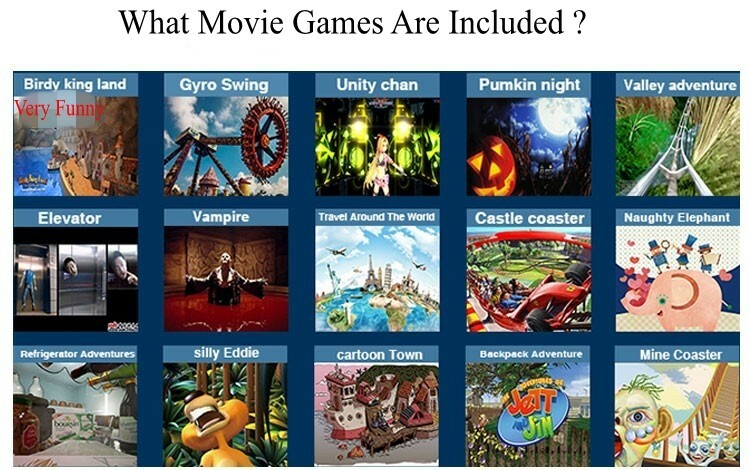 *We can provide more than 40X9D VR Movies to help our customers to develop their business. you can charge fee like this: Play one movie, Charge the player 20 dollars or more. We have 1 year warranty for the hardware, without man-made damage. lifetime free warranty for the software. d.Technical support in a lifetime! without man-made damage and Wearing parts are not included in the warranty.